Known not so much for my timeliness as my obsessive nature, I’ve filled April, May and possibly June with all manner of Irishness. I did not bypass the month of March. Nay, I observed St. Pat’s with the consumption of a full half pint of Guinness and a resounding Slàinte, a tribute to at least a sliver of my ancestry, as well as admiration for the art and literature of Ireland. Plus, Guinness tastes good. 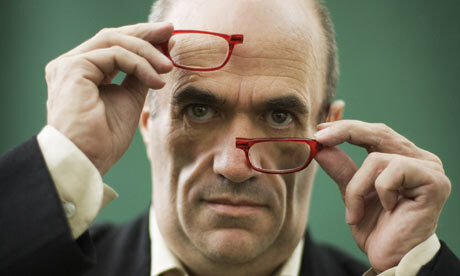 Booker-nominated, all-round overachieving Irish writer Colm Tóibín is scheduled to speak on ‘The Irish Renaissance’ at Elmhurst College. Has Irish anything ever been out of fashion? To me, no, but I’d attend an event of any sort for the pleasure of hearing Mr. Tóibín hold forth. BREAKING NEWS! I am in the process of interviewing Colm Tóibín. Watch this space for much, much more on Mr. Tóibín . I am attending a reading/signing/pilgrimage with Sebastian Barry, the Bard of Ireland. You may recognize the name from one post out of every dozen or so I have ever posted. Of all the thousands of words I’ve written here, his name may have been mentioned with greatest frequency. Greater even than all articles, prepositions and participles put together. 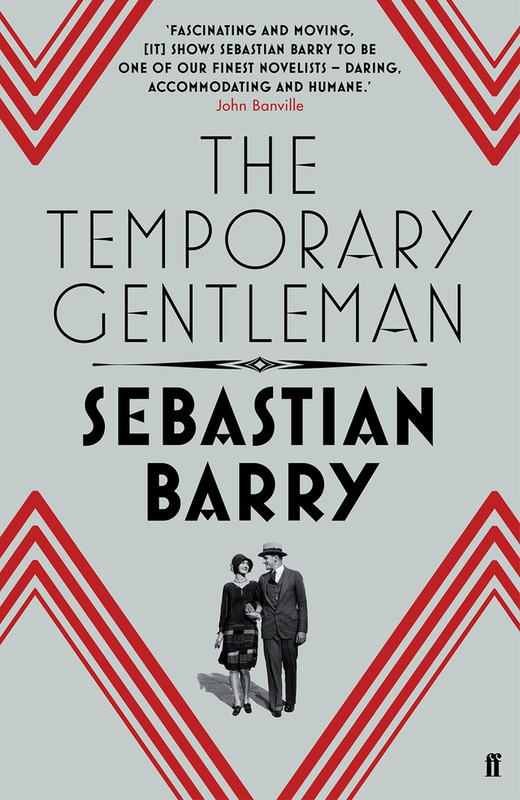 He is once again gracing our shore on the occasion of the publication of his latest novel, The Temporary Gentleman, book eight in what’s become a series of novels devoted to ancestors on both sides of his family. Must you read them in order? Not necessarily. I can’t wait for the May publication of this book, sorry. I’ve pre-ordered the UK edition, as well as grovelled to his publisher (Faber & Faber) for an ebook copy of the ARC. So far no word but I assure you I’ve thrown myself into it with as much vigor as you would expect from me. At worst, the publication of the UK edition is April 3. With international shipping, I should get it roughly a day before publication in the US, because that’s just how things work for me. 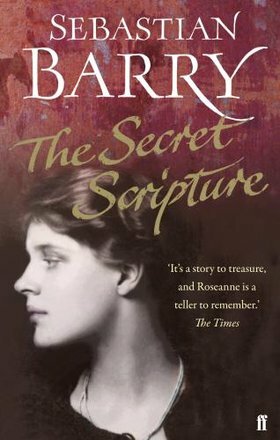 In more Sebastian Barry related news, I previously mentioned his novel The Secret Scripture is being adapted for the screen. 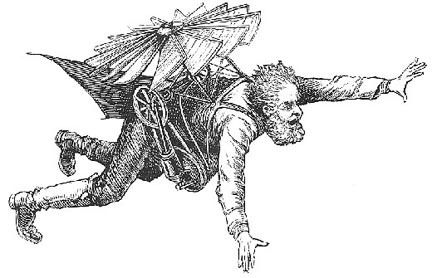 When I wrote to wish him a Happy New Year the screenwriter on the project had just died, inconveniently enough. 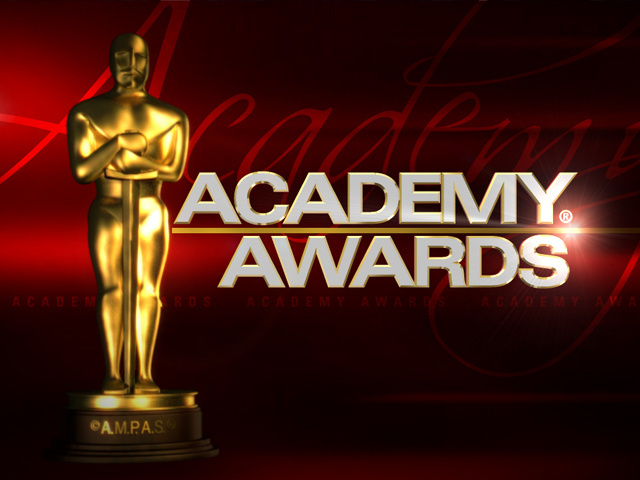 However, they found another gentleman to take up the task and it seems filming will begin in June. Bit more info on the film. And did I mention Vanessa Redgrave’s one of the stars? Because she is. Aaaaaand. I may go to Ireland in June. Or May. But probably June. Must run! Good catching up with you.